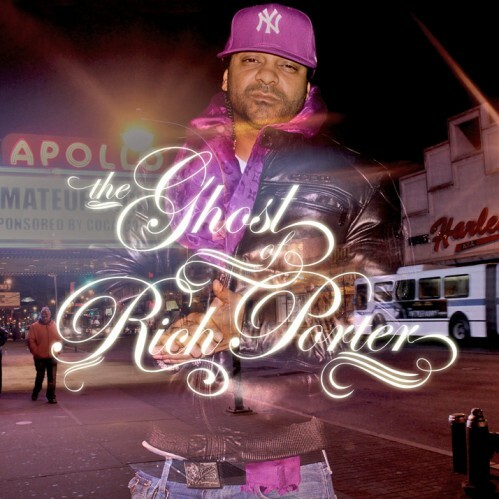 XXL Mag just dropped the highly anticipated Jim Jones: Ghost of Rich Porter mixtape. 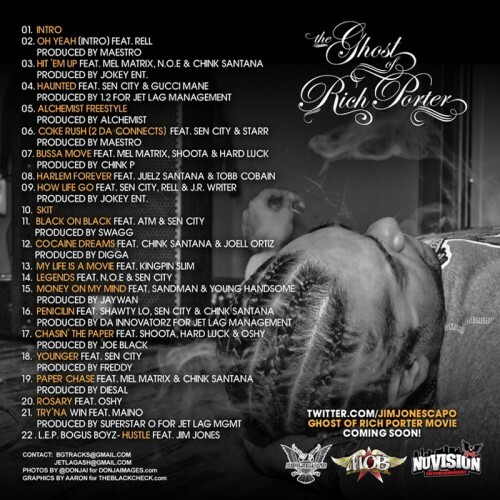 The Capo’s latest project features appearances by Gucci Mane, Juelz Santana, Shawty Lo, Maino, and Joell Ortiz, among others. It also includes all new, original beats (except for “Harlem Forever,” which finds Jim and Santana rhyming on Drake’s smash single “Forever”), including one song with famed beatsmith The Alchemist. “Anytime I do a mixtape I try to put a different theme to it and I try to give them original beats so it could be [more] powerful,” he told XXL. Roc Nation’s first round draft pick J. Cole graces the cover of the Source. He’s also one of XXL’s 10 for ’10. Definately be on the lookout for this guy this year. Unless you’ve been under a rock for the past few months you know that the XXL top 10 freshman issue is about to drop. To go along with that there is also a mixtape hosted by DJ Whoo Kid set to drop Monday March 8th. Infamous Atlanta-based brand, Chilly-O recently sent me their Holiday 2009 lookbook. Their brand really captivates and promotes true local Atlanta culture. I also greatly respect their business ethics about not trying to flood the market with their brand or by hyping it up through all of the popular blogs. They want people to buy it because they like it and want too, not because it’s hyped. However, through this mentality and ethics major magazines including Antenna, Transworld, YRB, XXL, Vice, and others took notice. Now it’s time for the rest of the world to take notice! Keep your eye out for Chilly-O as you’ll be seeing and hearing about them a lot more in the near future. Rick Ross Reppin’ Fake Louis Vuitton Sunglasses! XXL magazine put Def Jam star Rick Ross on the cover of their May issue, on newstands now. The rapper was photographed at close range, donning Louis Vuitton sunglasses. The publication learned, by way of letter to the editorial staff from Vuitton’s attorney, that those glasses were indeed fake, causing a lot of controversy for the famed designer brand, and perhaps the rapper. Sent by Michael D. Pantalony, Esq., the letter claimed the glasses’ trademarks were “counterfeit,” and caused “confusion” for readers and consumers. 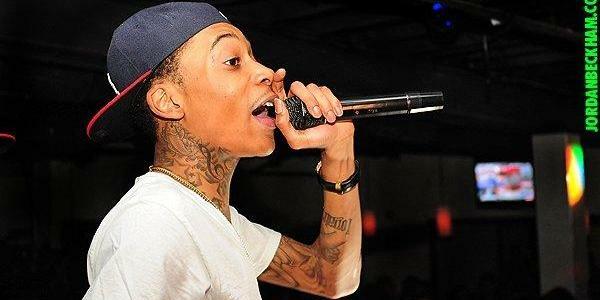 T he attorney also clarified that Vuitton has no known association with the rapper or the publication. The entire letter can be read here. Ross has yet to comment on the claims. Previously, rumors have swirled that Fabolous has worn counterfeit Nike sneakers and Lil Wayne has been photographed in counterfeit Bathing Ape clothing. Neither claims were ever verified, and both refuted by rappers.